The International Olympic Committee (IOC) has expressed concern over low tickets sales for the PyeongChang 2018 Winter Olympic Games, with less than 23 percent of the tickets reportedly sold so far. Ticket sales for the upcoming Olympics, which will take place in PyeongChang, South Korea next February, are now the lowest among recent Winter Games at this stage of preparations, insidethegames.biz reports. According to the outlet, just five months before the start, only 52,000 tickets have been sold, which constitutes only 22.7 percent of the total amount. The IOC is reportedly blaming the poor sales on the hosting side for not using appropriate promotional strategies. Organizing committee representatives, however, say that locals are more accustomed to purchasing tickets right before events. "Koreans are known to be last-minute buyers so we expect to see an increase in sales in the second phase as the Games get closer," said a spokesperson. 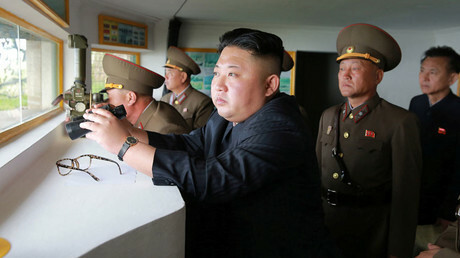 In the middle of August, the IOC also announced that it is “closely monitoring” the situation on the Korean Peninsula, with rising tensions between North Korea and the US. 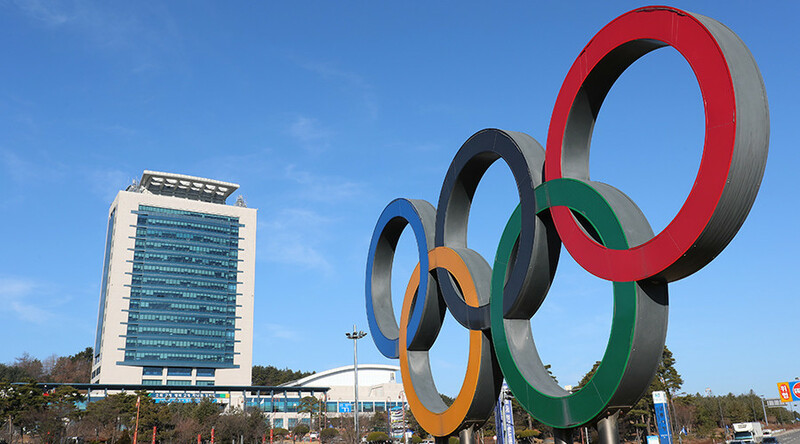 The ongoing crisis has caused concern in the IOC, with the games set to take place in Pyeongchang – about 40 miles from the demilitarized zone between North and South Korea.